This product is best for long-term preservation. https://www.youtube.com/watch?v=H0jubzfQCT0 This product can not be engraved name. 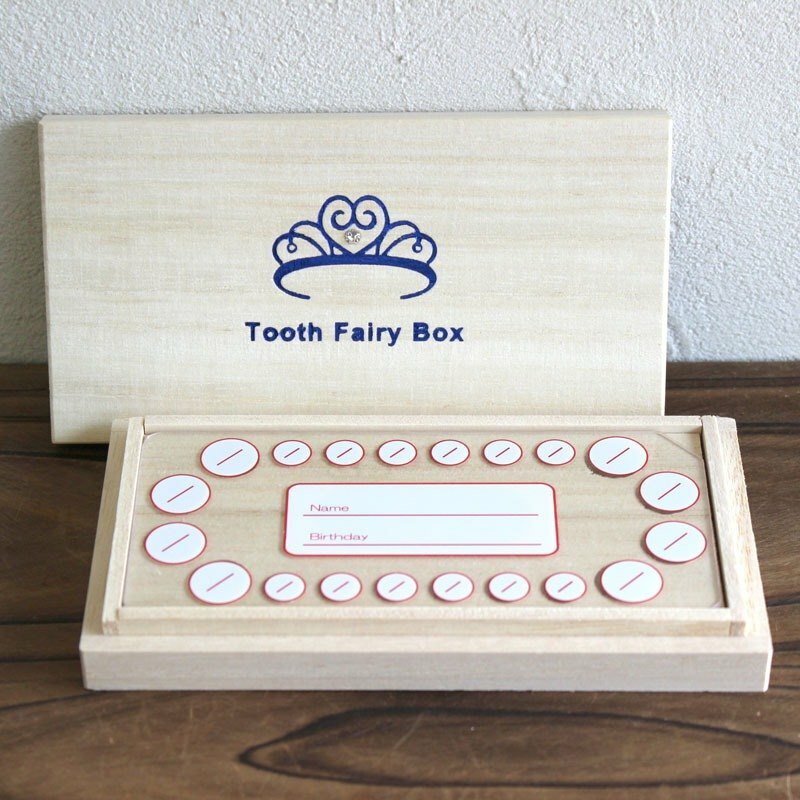 It is a box of a tooth for your princess. It is a high quality tree. It is tightly closed and sealed by the Japanese technology that does not use metal. The paulownia box has fire resistance, it does not smell. Insects do not come close. It is characterized by excellent moisture conditioning and preservation state is very better than ordinary trees. Everything is handmade and carefully made. Foil stamping, rhinestone was given and luxurious feeling is also perfect. It is a simple design that I want to keep forever using Japanese superior technology. Tiara (for princess) Silver, gold, red, blue Crown (for Prince) Silver, Gold, Blue We sell various kinds. size Vertical 7 × width 13.3 cm × height 2 cm accessories stick If there is no stock, it will take 7 to 14 days to ship. (Usually same day shipping) made in Japan ■Please let us know if you would like to do wrapping of the 5th posted photo. In that case please be sure to mention in the remarks column when ordering. Wrapping is not possible unless stated in the remarks column.